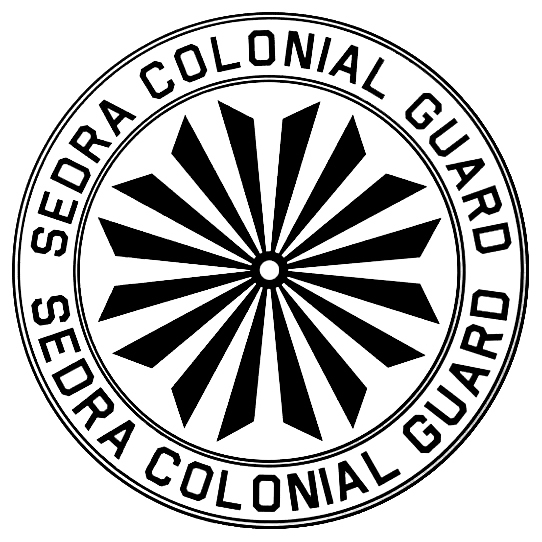 For those of you watching Nightfall, you know of the Sedrans. They have their own militia. Below is their logo. I was able to screenshot and clean up the logo in Photoshop. It’s simple, yet the middle portion is a little mesmerizing. Feel free to download this.